Washington, DC - Having gone nearly a month and a half since the European Union’s General Data Protection Regulation went into effect, it’s now become clear how tech giants like Facebook and Google are handling the new guidelines. 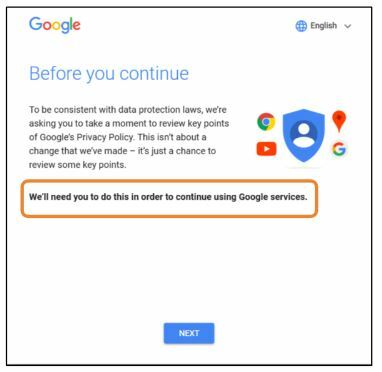 Currently, lawsuits by Austrian privacy advocate Max Schrems and a report by the Norwegian Consumer Agency are spelling out the ways the two tech giants are manipulating their users to get around the rule. This comes down to timing most times. 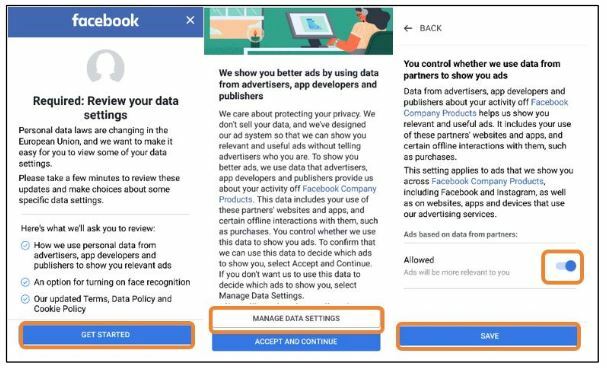 When users first receivedthe Facebook GDPR popup, they had two options. Either they could click “Get started”, or they could click the X in the corner to close the popup. 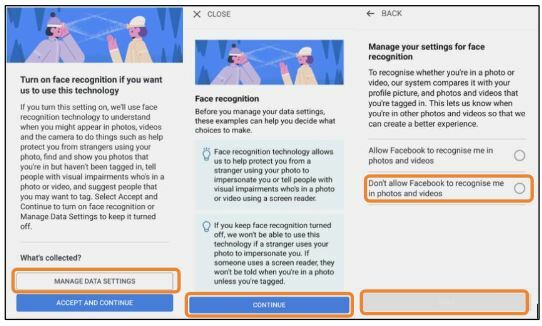 Doing the latter resulted in another popup that stated, “You need to finish reviewing these settings to continue using Facebook”. This gives the impression that the user will be blocked from using Facebook until the settings have been reviewed. Regardless of what will happen in reality though, it’s clear that neither of these two companies are acting in the spirit of the GDPR. 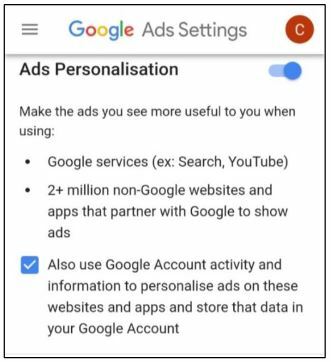 It’s also fair to argue that neither Google, nor Facebook really give a damn about user privacy. 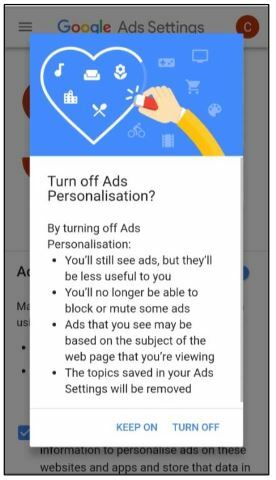 They might if users’ concerns over their privacy drove a mass exodus from their platforms and affect their bottom line, but that looks unlikely. They are just too ubiquitous at this point.